Here's how to find every Nessy location in Apex Legends, before summoning the big final Easter egg. 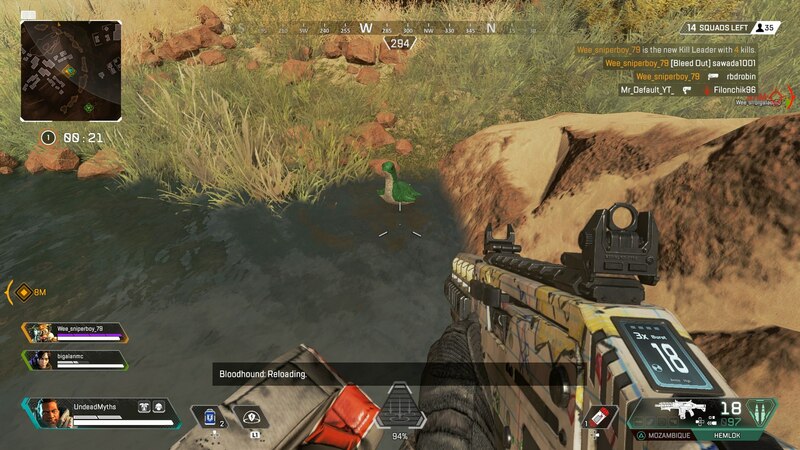 There's a distinct number of Nessy Easter Eggs hidden within Apex Legends, each of which you'll need to find and shoot to see something pretty unique within the game. In this Apex Legends Nessy guide, we'll be going over a complete list of all the various Apex Legends Nessy locations within Respawn's game. 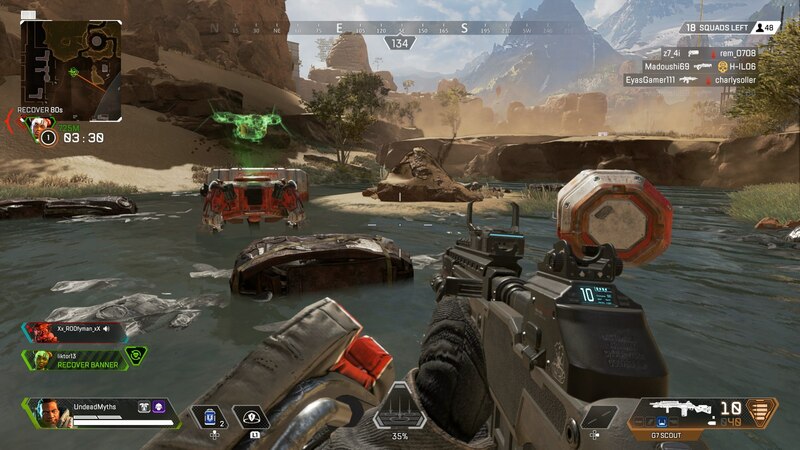 All throughout the Titanfall series, there have been small dinosaur plushes, which fans have dubbed ‘Nessy.’ It turns out that Nessy makes a reappearance for Apex Legends, and there are in fact ten instances of Nessy to be found scattered around the King’s Canyon map of the battle royal game. So, you need to go about finding these ten Nessy plushes around the King’s Canyon map of Apex Legends. While we’ll tackle what happens after further down in this guide, check out the section just below for the location of every Nessy plush. There might be ten Nessy plushes found on the map, but there’s a catch: they don’t all spawn at once. 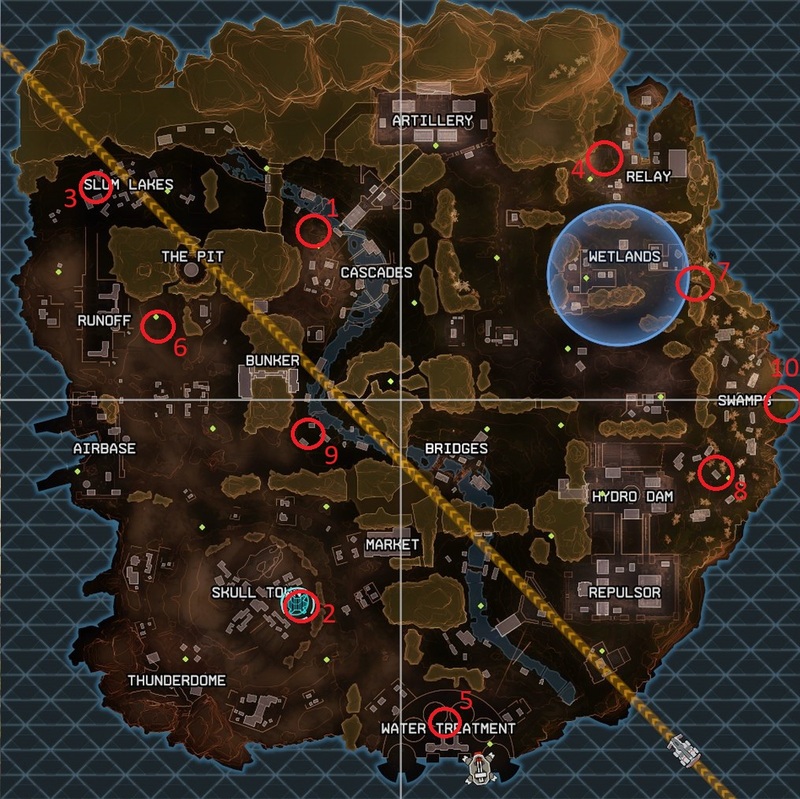 Instead, you need to make your way around the King’s Canyon map of Apex Legends, shooting the Nessy plushes in the correct order. Yes, this is incredibly difficult to achieve in a team of three working together, and nigh impossible on your own. Below, we’ll list out the location of every Nessy plush, in the correct order that you need to find and shoot them in. These all need to be found and shot in the same match of Apex Legends, so you’ll need to be incredibly quick on your feet. Going immediately northwest from Cascades, you can find this Nessy plush in a pond. The pond is immediately north from the sole respawn beacon within the Cascades area. In Skull Town, there’s a skull of a leviathan on the eastern edge of the town itself. Right next to the respawn beacon, you can find the Nessy Plush waiting for you in a pond. The third Nessy plush is located near the western end of Slum Lakes. Beneath a support beam connecting to one of the large pipes, you can find the Nessy plush having a swim in the water. Relay is located in the northeastern corner of the King’s Canyon map, and it’s near here that you can find the next Nessy plush. Immediately to the west of Relay, there’s a respawn beacon near a waterfall. Right near the waterfall, you can find a pond with a Nessy plush. 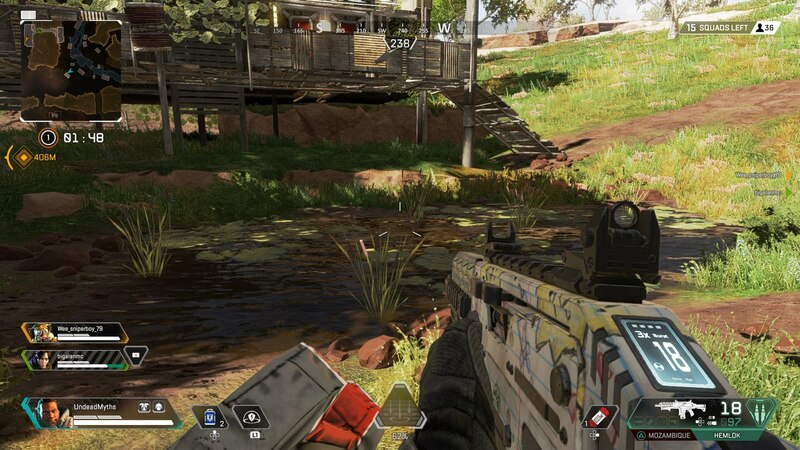 The Water Treatment location is found in the very southern edge of the Apex Legends map, right in the middle of the entire map. The fifth Nessy plush can be found on the third cylinder out to the left. Immediately to the east of Relay, there’s a small body of water, with a respawn beacon close by. You can find the sixth Nessy plush within this small pool. Just east and slightly south from Wetlands, you can find a Nessy plush. This plush is located in the crevice in the cliff, that separates Wetlands from Swamp. 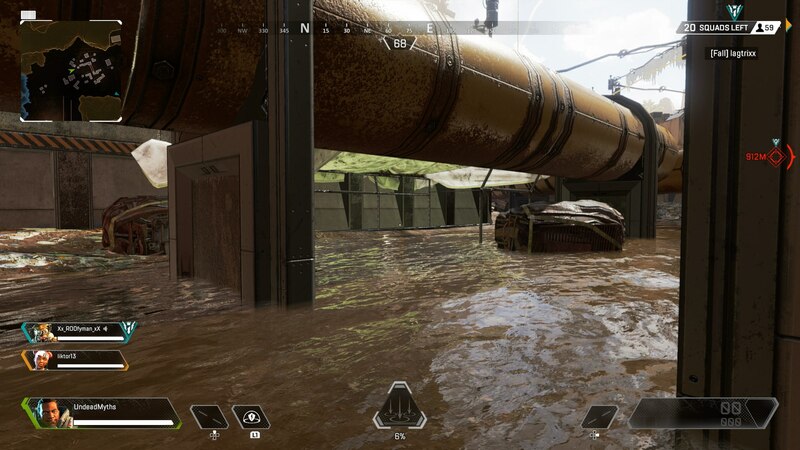 If you look on the Apex Legends map, you’ll see that there are a few small scattered buildings right between the Hydro Dam and Swamp locations on the map. Within the hut that lies immediately to the west of the sole respawn beacon in the area, you can find the eighth Nessy plush. To the immediate east of Bunker, there’s a river. Follow this river a short distance south from Bunker, staying on the bank on the west, and you can find Nessy right near the most southwestern hut in the surrounding area. For the final Nessy location, you need to go to the middle of the Swamp location. Now go to the very eastern edge of the entire map, and you’ll find the Nessy plush right next to a big rock. With this tenth and final Nessy plush getting a bullet from your weapon, you only need to look out to the sea on your east. If you’ve followed the steps above correctly, the big, final form of Nessy will rise out of the sea, and you will have experienced all this easter egg has to offer. 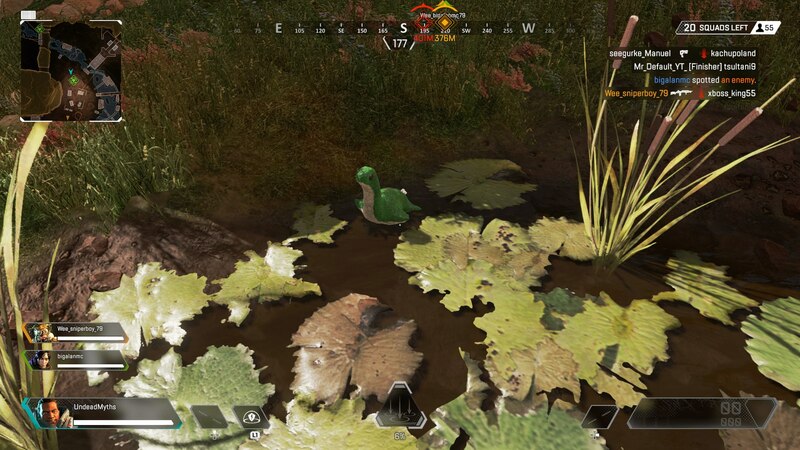 Now that we’re all done with this guide on how to summon Nessy in Apex Legends, you can check out our additional guides to the game. There’s our Apex Legends weapons guide, or our Apex Legends characters guide for more.